Got a lot of cards to send? 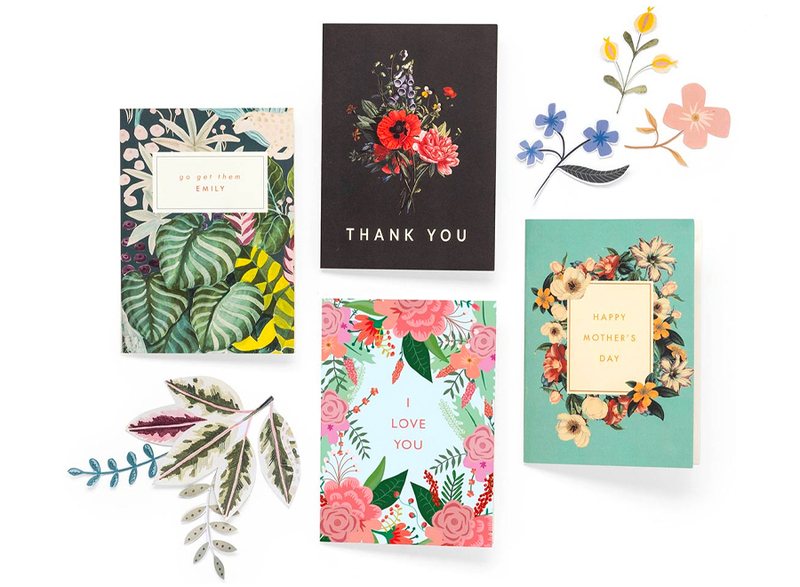 Our shortest subscription, for a quarter of the year you can send as many cards as your heart desires. 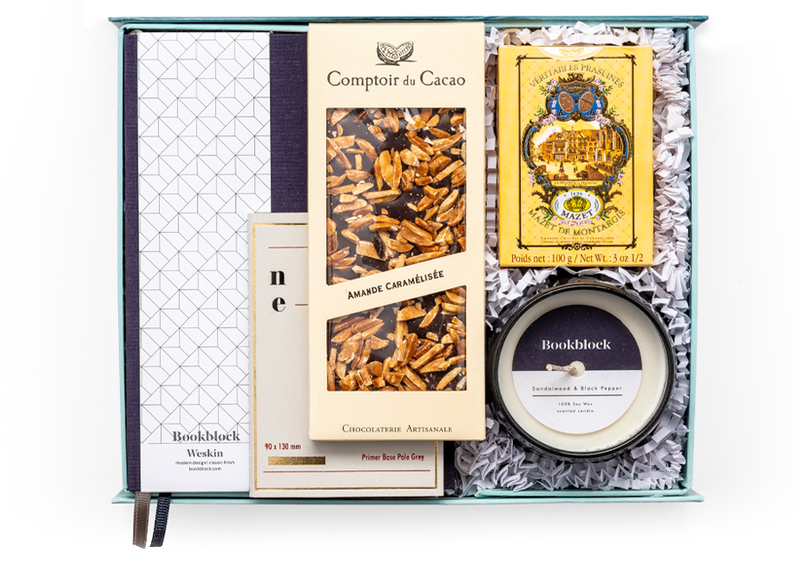 Our most popular subscription, this not only allows you to send unlimited cards for half of the year, you also get a welcome gift on sign-up. Choose a subscription length. After this period your subscription becomes monthly. 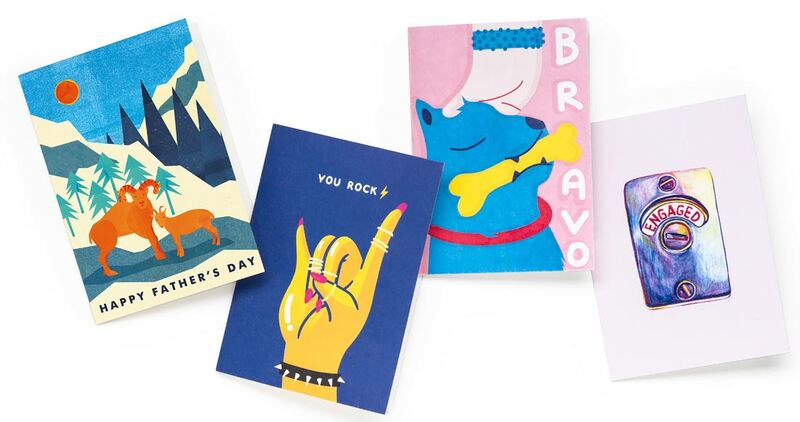 Take your pick from over 1,000 customisable cards by illustrators from all over the world. You only pay for the postage on each individual card. Renew or cancel your subscription at any point, effective at the end of the current period. We’re not just for birthdays and Christmas. 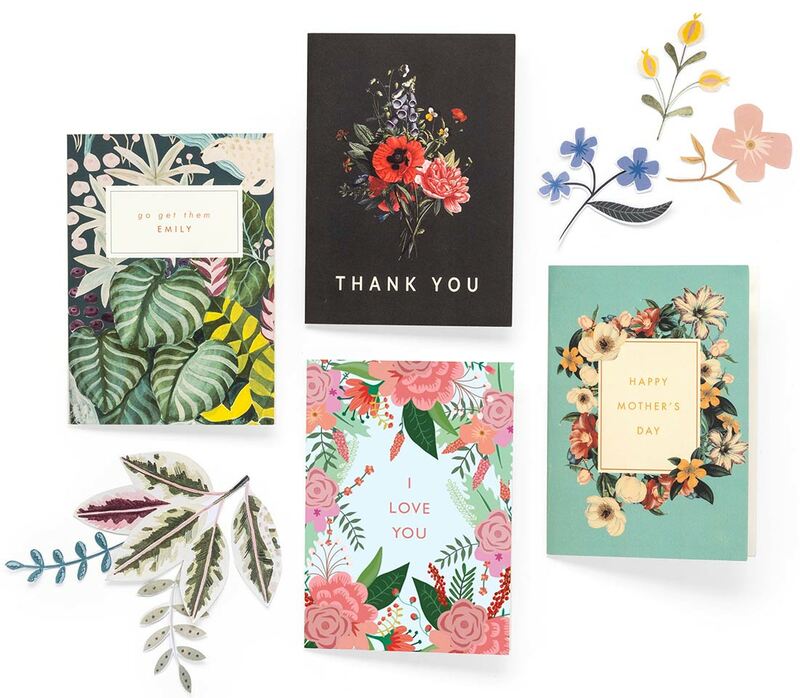 Think thank yous, apologies, Mother’s and Father’s Days, births, weddings and any number of announcements and milestones. We’re here to help you every day of the year. Your subscription covers the sending of as many cards as you want within the timeframe of your subscription. It will also include special discounts and offers. Postage is not included in your subscription, only the card and envelope. IS IT ACTUALLY COMPLETELY UNLIMITED? Yes! 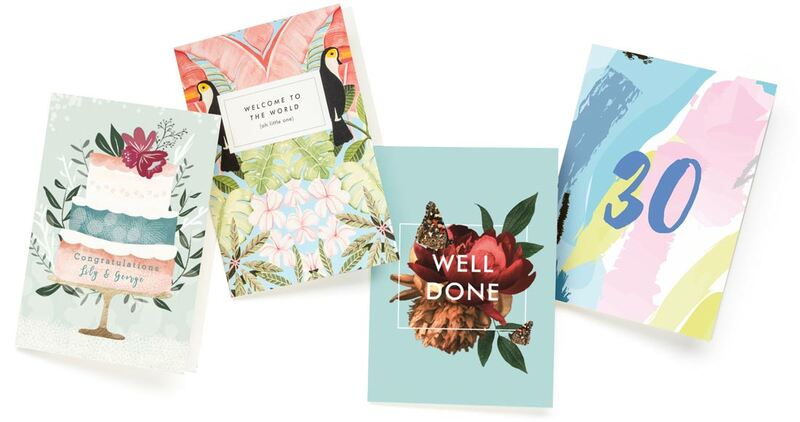 You can send as many cards as you want, as long as they are for personal use. We do have a cap on multiples per individual transaction, but all you need to do to add more cards is start a new transaction. For more information, please see our Terms and Conditions. No, outside of the subscription you will only pay for any gifts you send with your card, and the postage. We send our cards First Class with Royal Mail at £0.67 per individual address. The postage on each additional card to the same address is £0.30. Yes, after the initial period (3 months or 6 months) your subscription will automatically renew every month at a cost of £7.99. If you prefer, you can cancel and renew your subscription to claim another complimentary gift. You can cancel your subscription anytime, which will execute at the end of the current period paid for. Your card will be charged immediately for new subscriptions, and then monthly on the same day of the month as your original sign-up once the initial period is over. WHAT HAPPENS IF MY CARD DOESN'T ARRIVE? If your card has not arrived please get in touch with customer services. 95% of all cards are delivered next day with Royal Mail, but please wait 3 days in case there is a delay, especially at peak times such as Christmas. 1000+ personalisable cards at your fingertips for three months of the year. 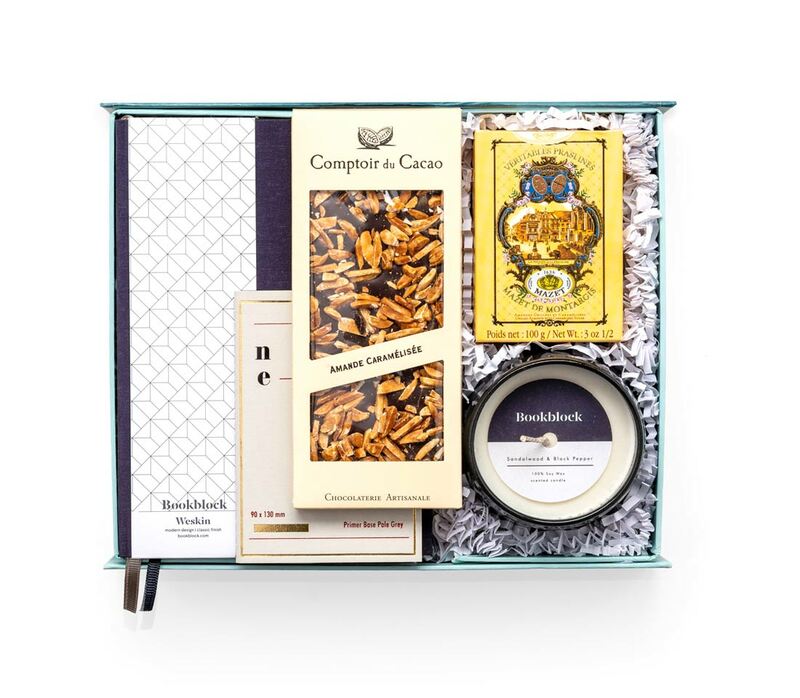 A beautiful welcome gift box along with months of card sending greatness.